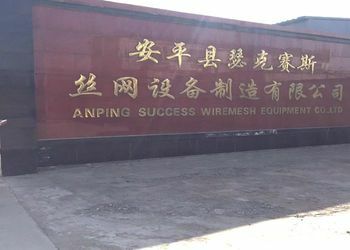 Anping Success Wire Mesh Equipment Co.,Ltd,original name is Hebei Anping Wire Mesh Machine Factory,is located in "Wire Mesh Hometown"Anping Country,Hebei Province,covering over 50000 square meters,We follow the policy of seeking development through quality and establishing reputation via quality products.We are trying our best to meet customers' requirments with excellent quality products.We have become regulai supplier for some customers from India,Uzbekistan,Italy,Mexico and other countries with our good quality machines and first class service. 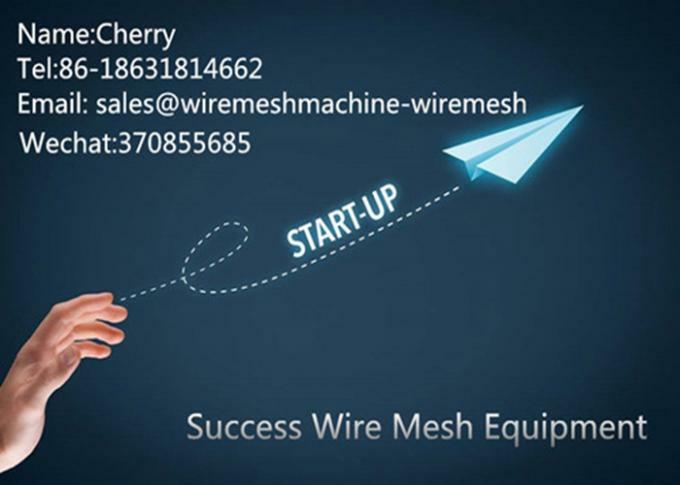 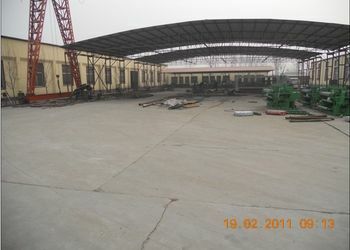 Our factory seekd development creation and existence by quality and our factory have more than 10 researchers with high diathesis,so the product produced by our factory have various kind and high quality,and we cal also produce various wire mesh machines accoring to the clients' requirement. 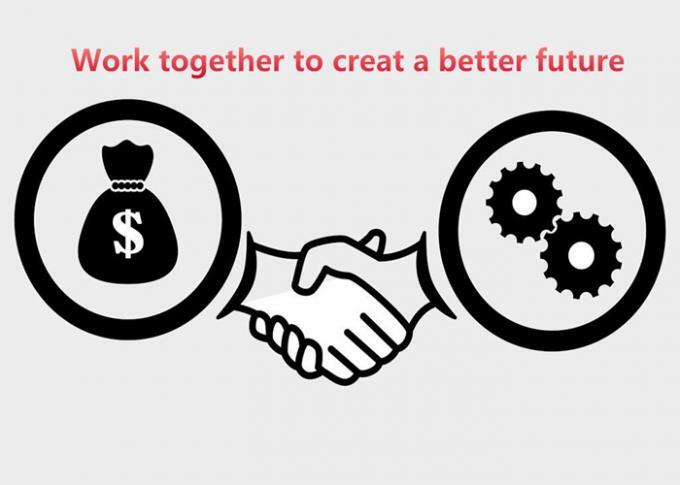 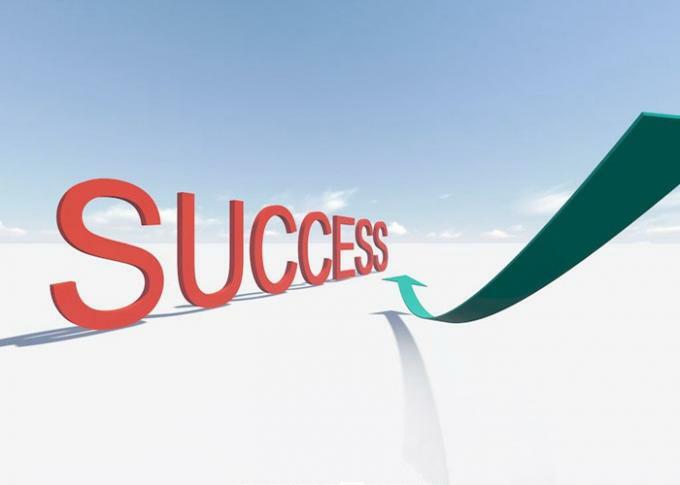 I always adhere to the quality of survival,reputation and development of purpose and dedication to domestic and international customers with quality products and excellent service. 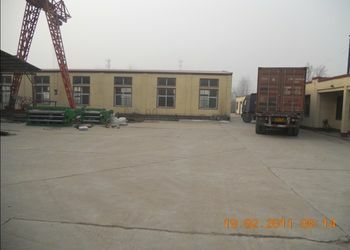 1.After inspected the running of equipment at our factory,we can supply engineers service overseas,then will be finished the installation and commission at customer's factory. 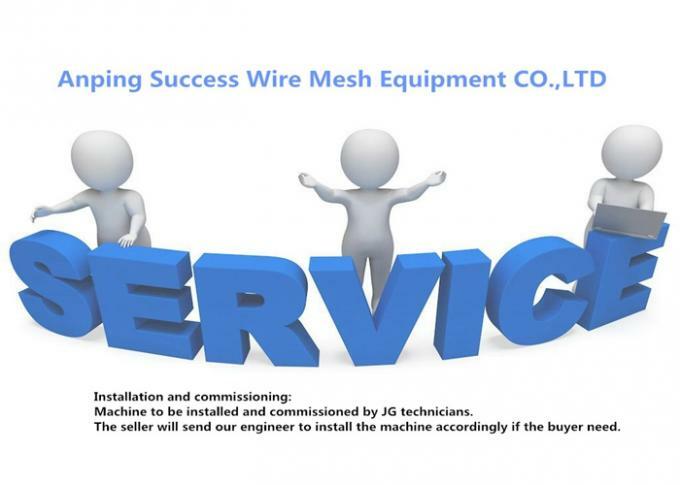 2.Supplier will be every six month to check the machine whether is running good or not. 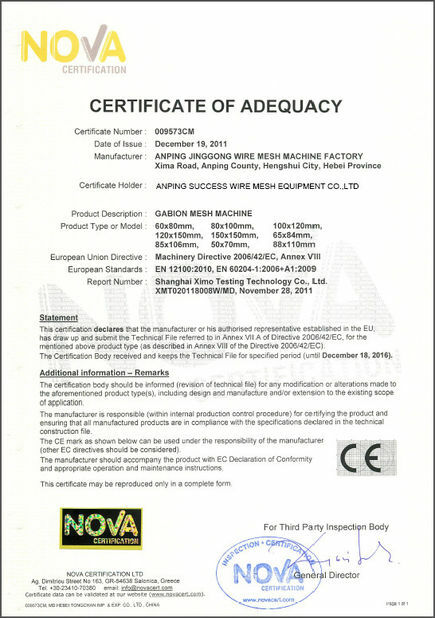 3.Time of Guarantee: One year. 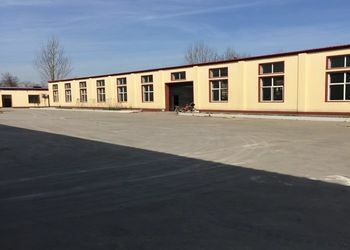 Our factory seeks development by creation and existence by quality.And our factory has more than 10 researchers with high diathesis,so the product produced by our factory has various kind and high quality. 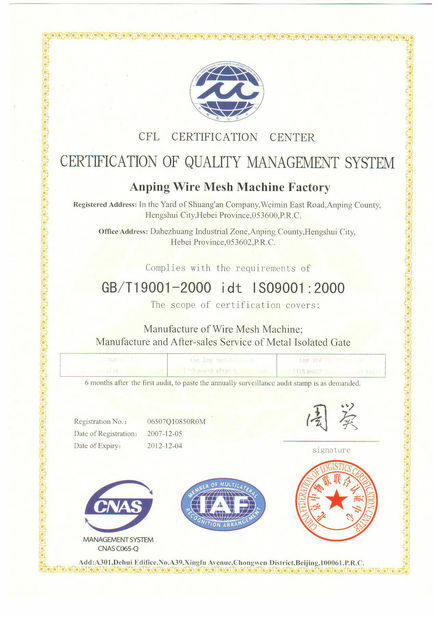 And we can also produce various wire mesh machines according the client's requirement.